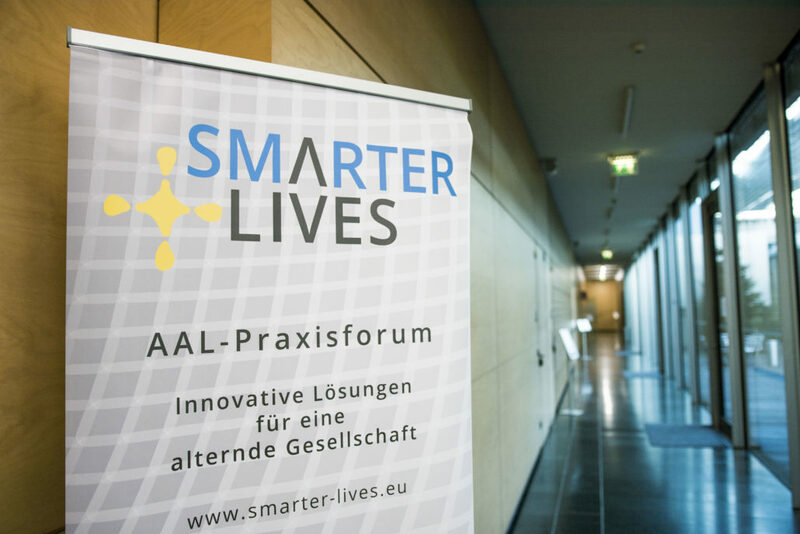 The AAL practice summit SMARTER LIVES was organised on 29th of November 2016 for the second time in Innsbruck. 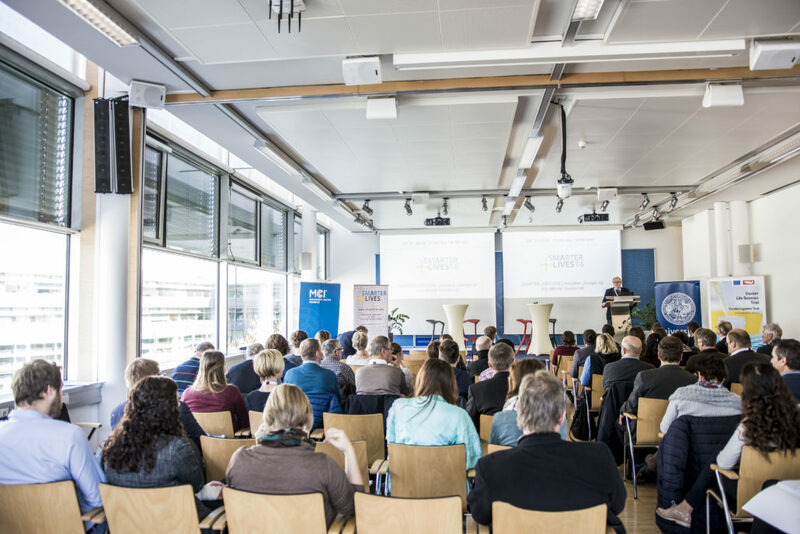 The program was diverse again: The location agency Tyrol organized in cooperation with MCI Management Center Innsbruck a practice slot, which met big interest in the audience: Speakers of well-known companies and practice were speaking about opportunities borders in connection with technological use. 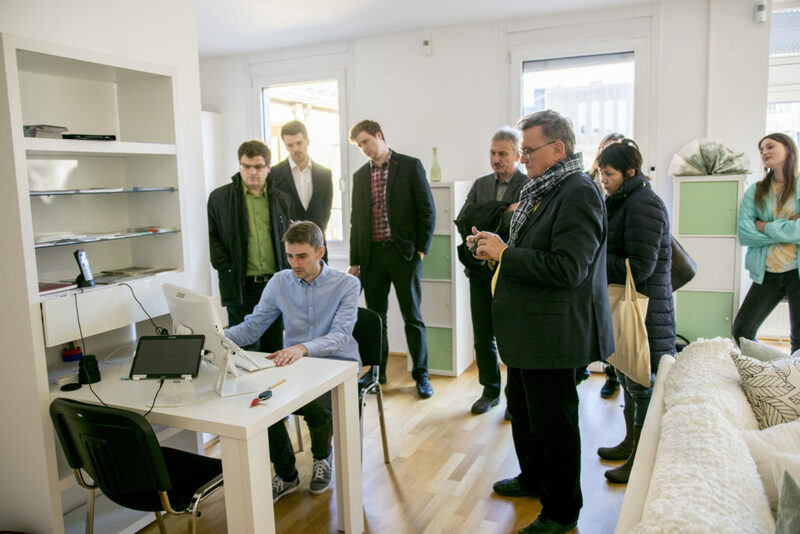 The Austrian AAL association AAL Austria organised a track on the topic Research and development activities in the Course of Active and Assisted Living. This also implied an interactive workshop on the topic of potentials and requirements for an AAL competence center. 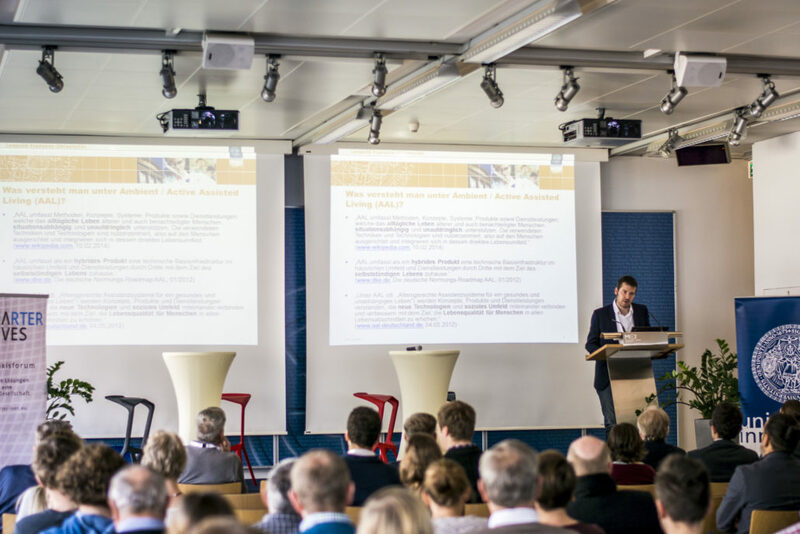 Also the Austrian pilot region West-AAL, which was initiator for the first SMARTER LIVES organised a track of presentations. Research institutions from West-AAL presented their research approaches and results. Moreover, the Austrian pilot region ZentrAAL was represented by Salzburg research and the international test region gAALAxy presented their ambitions within this field. 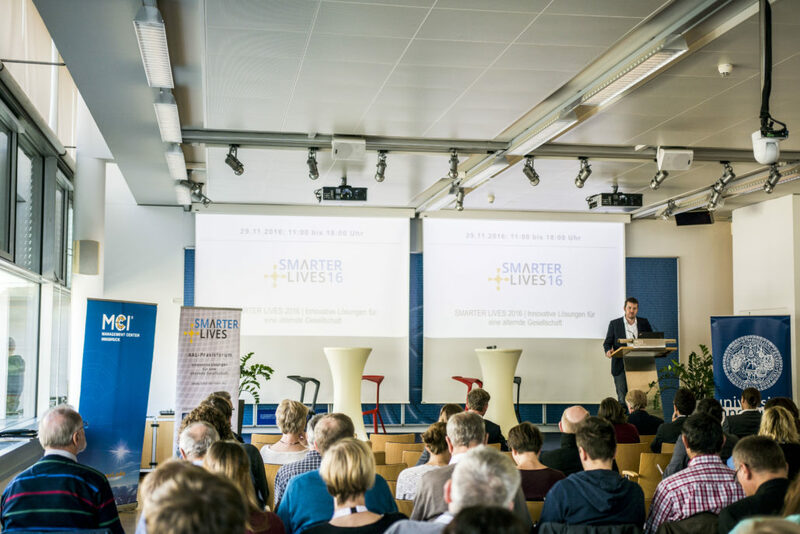 Besides those presentation sessions, there was a research summit, in which researchers could present their papers they have handed in in the course of the “Call for Papers” of SMARTER LIVES 2016. For the closing of the event, representatives of solution providers, care institutions and locial social communities discussed on the stage about the topic “AAL in the context of tourism”.